> 4" Bose 301 Series 1 Tweeter, 8 Ohm, 104337, Sold Out! 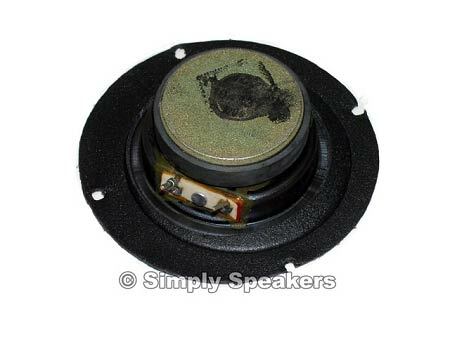 4" Bose 301 Series 1 Tweeter, 8 Ohm, 104337, Sold Out! 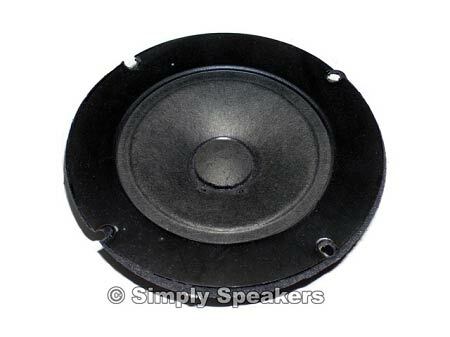 4" Bose Speaker Tweeter Part # 104337, Sold Out! A: These were a one-time buyout. Sorry. You might be able to use one our other tweeters. Try T-105 or T-135.